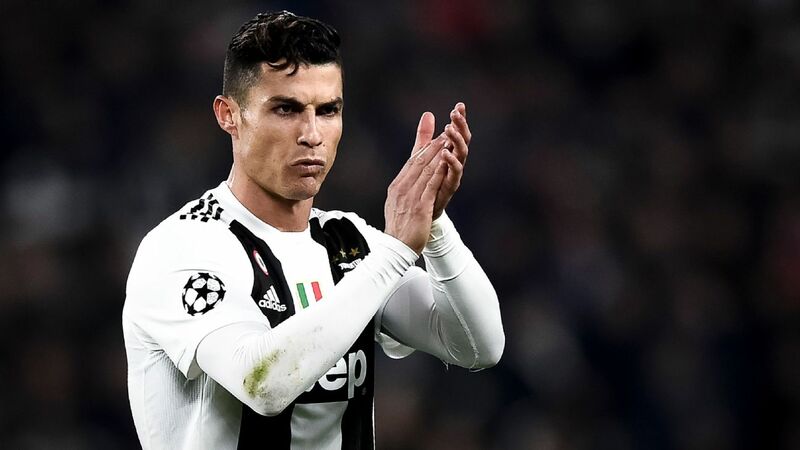 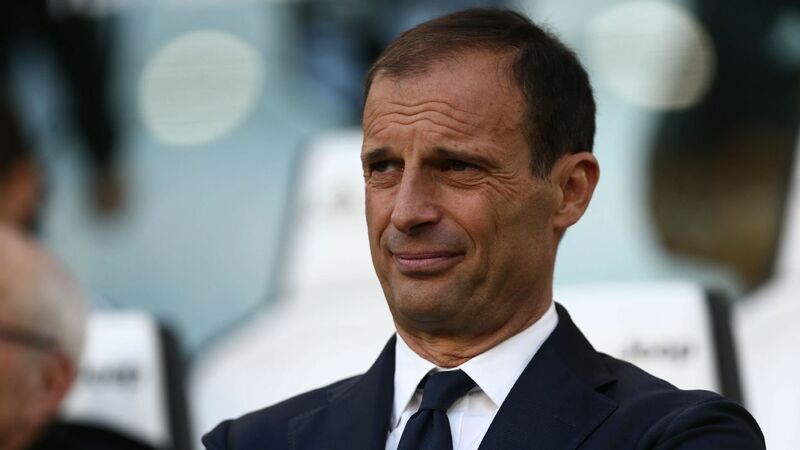 Juventus manager Massimiliano Allegri has dismissed talk of Cristiano Ronaldo leaving the club in the wake of their Champions League elimination, confirming the 34-year-old will be in Turin still next season. 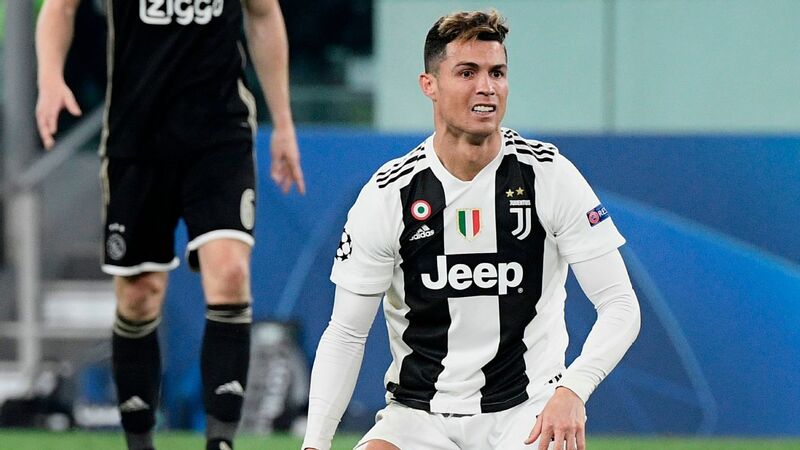 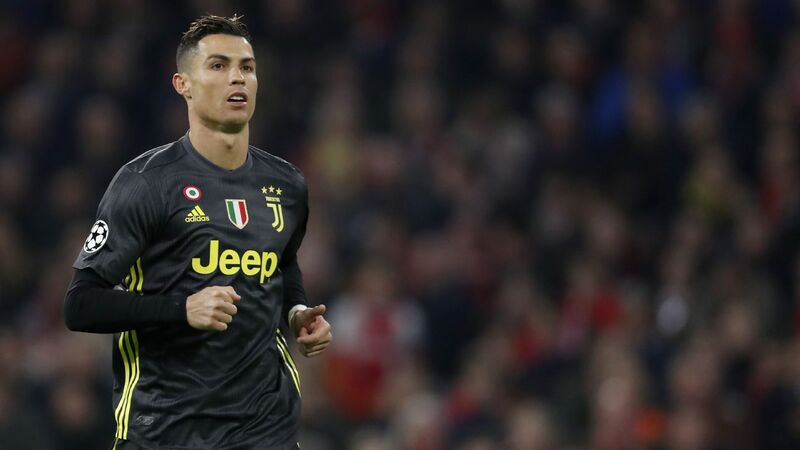 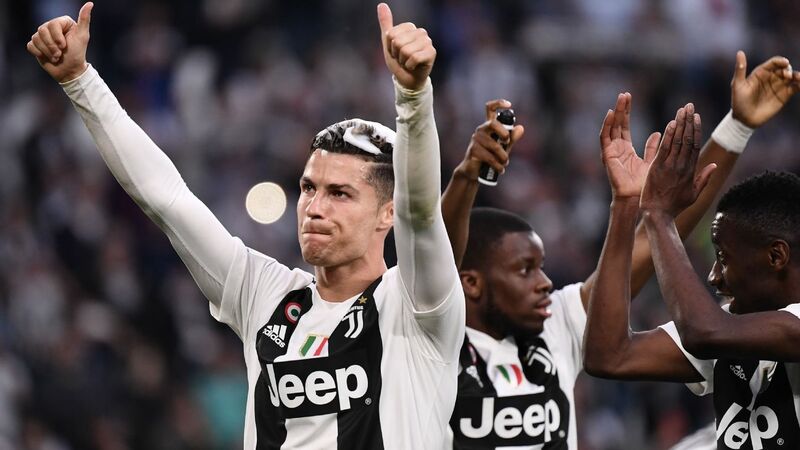 Ronaldo had played in the semifinals of the Champions League in each of the past nine seasons, but Juve's quarterfinal defeat to Ajax meant he would not be getting his hands on the trophy this year, having triumphed with Real Madrid in the past three seasons. 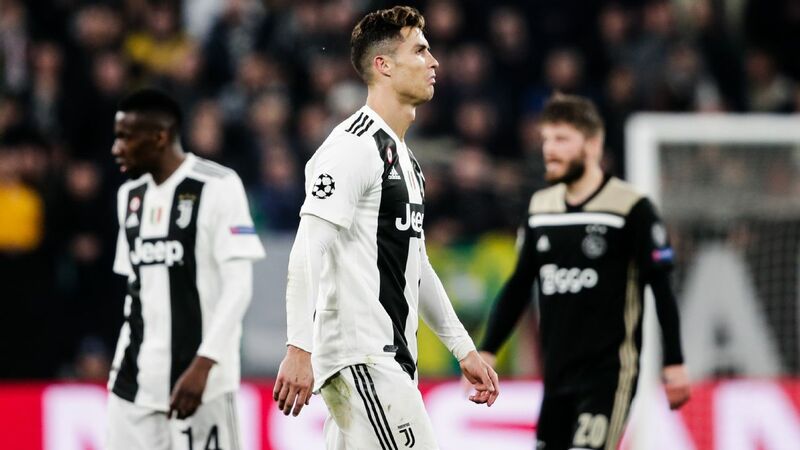 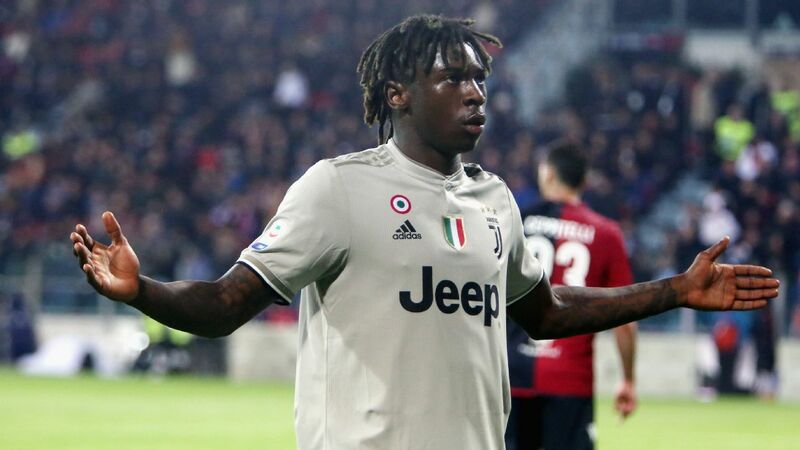 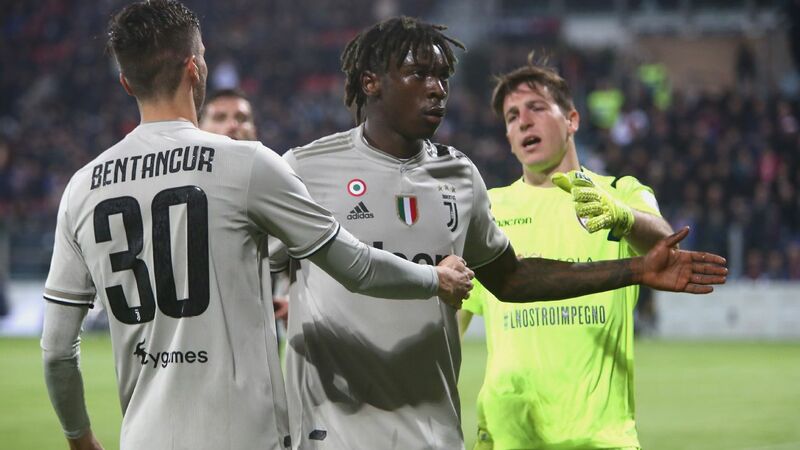 Shares in Serie A club Juventus fell by 24 percent on the Italian stock exchange in the wake of their Champions League elimination on Tuesday night. 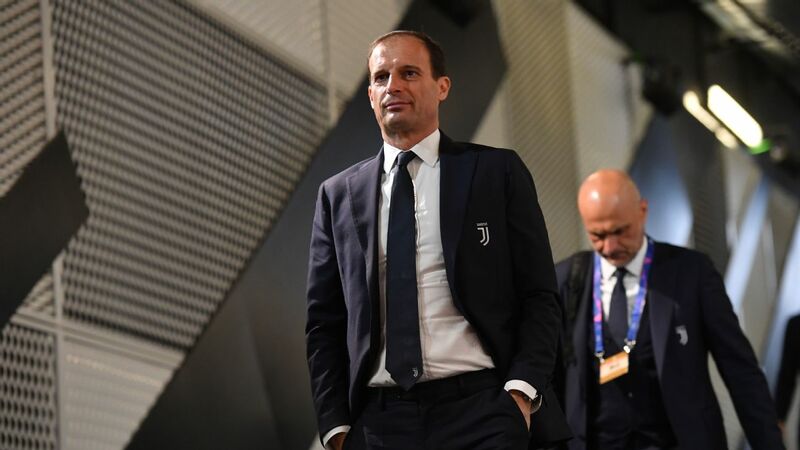 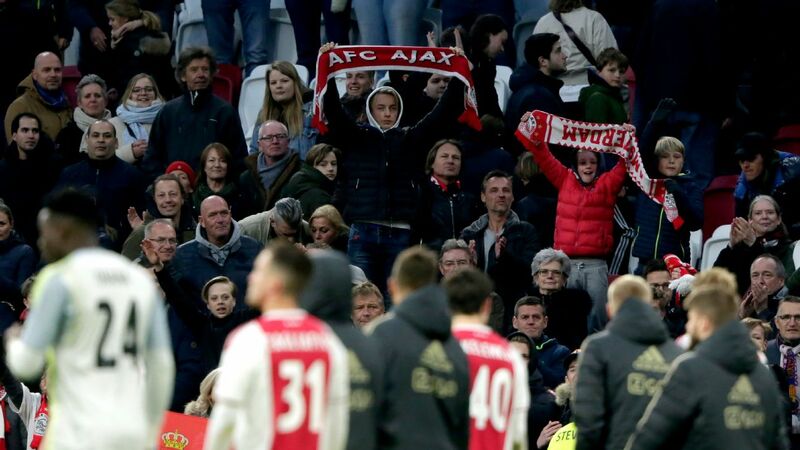 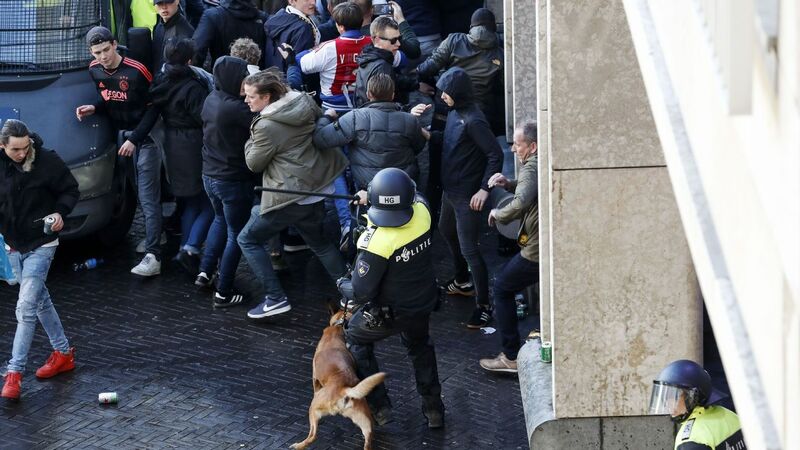 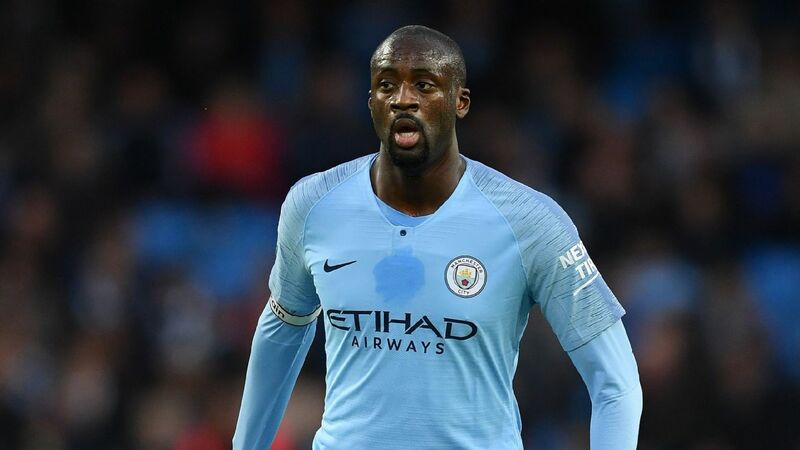 Trading was temporarily suspended after a rush of trades saw the club's value plummet before a recovery saw a total drop of 17.7 percent in the day's trading.